With MACS Technology you can select a cell isolation method that suits your individual needs best, without compromising the quality of your results. Our unique portfolio combines our proven magnetic cell isolation technology with exciting new options, providing cell separation solutions across basic and clinical research. Whether isolating cells in small-scale experiments or in high-throughput industrial settings – we offer manual, semi-automated, automated, and robotic integration solutions to meet your specific needs. 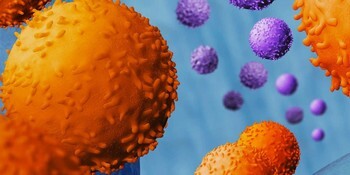 Immunomagnetic beads for the efficient separation of almost any cell type. 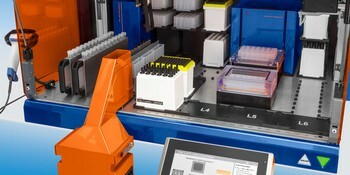 Automated solutions for multi-sample cell separation at the touch of a button. Manual cell separation of up to eight samples in parallel. Ready-to-use buffers and solutions for all automated and manual cell separation requirements. Cap'n T Cell explains what makes MACS® Technology unique and superior and why it is the best choice for isolating your cells.